April 9th was the 100th anniversary of Vimy Ridge. 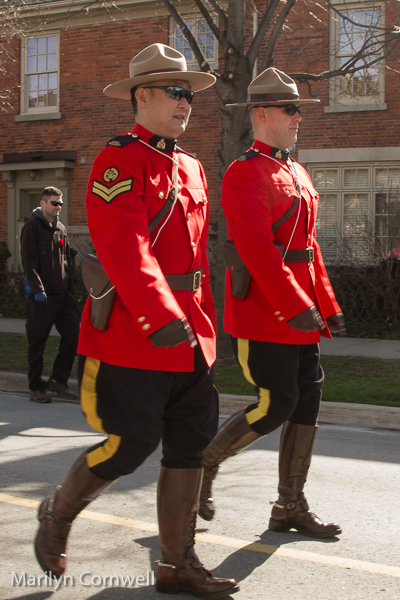 Saturday's marking in St. Catharines was particularly significant, as it unveiled a relic that was in the battle. A restored 105-millimeter Howitzer German artillery gun was captured by Canadian soldiers during the battle, and was sitting in storage in the Butler's Barracks in Niagara-on-the-Lake. It had sat in the village of Queenstown from 1926 to 1992. Volunteers of the Lincoln & Welland Regiment restored it in 2009. 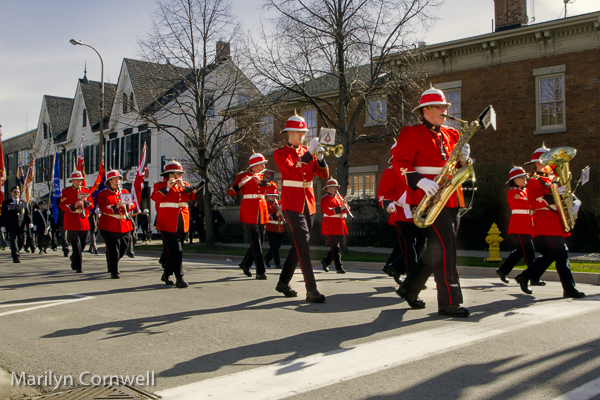 There is further significance of the Lincoln and Welland Regiment in yesterday's ceremony. They raised $15 million to build a new Niagara Military Heritage Centre where the Vimy Ridge gun will eventually stay. The unveiling story is here.